My husband’s company, Fusix Corp, has been a sponsor of the festival for many years as well. I have never attended. Shame on me, right? Well, no more. The first film I knew was being featured was Boneyard, the film auditioned for. Brent Nurse was awesome to read for and you can read about my experience in my post My Newly Acquired Drive to be an Actor. I was a little disappointed to not get a part, but honestly I’d never acted before so I had no idea what was going on, even in the audition! My acting debut will be in Sir John A and the Curse of the Anti-Quenched. Quite a title, eh? I’m an extra in a tour group being led around the city of Kingston. I had a ton of fun working on this film. It was mostly filmed around my work hours in downtown Kingston so I was able to participate without taking too much time off work. Adam Kirkey, from Slinger Pictures, directed this film. He’s also an extra in the tour group. The film is playing March 4th at 4:05pm at Theological Hall on the Queen’s University campus. You can purchase tickets ahead of time (follow the link in the paragraph above) or you can buy tickets at the venue the day of the show. I already have my tickets – and some for my entourage! There are 30 films showing over the 4 days – March 2nd to 5th. At least that’s how it looks when I browse the website. There are also a lot of other events happening in the film festival. You can visit their website and see what’s going on around town. If you’re looking for somewhere to stay in town I’ve created a review of the Four Points by Sheraton. We stayed there in September when my sister-in-law had her wedding there. That was a fun weekend. 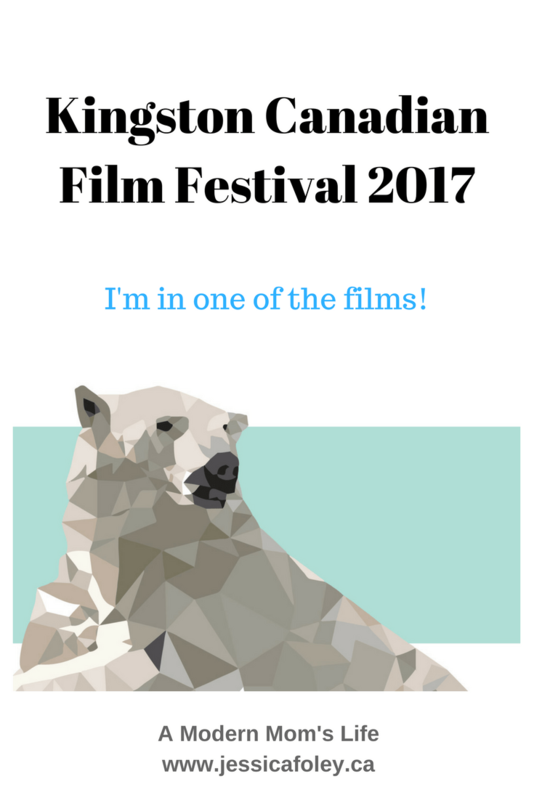 Are you planning on attending something at the Kingston Canadian Film Festival this year? Let me know in the comments. And if you want to meet up with me to see “my” film, you can leave that in a comment as well, or contact me! I am also always on the lookout for other acting gigs I can take part in. I just participated in a music video as well. You can read more about my acting on my Acting page. I’m finding these bit parts are a lot of fun – plus I’m really interested in the process! Hope to see you at my screening!